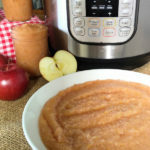 Can You Cook Applesauce in the Instant Pot? I love making applesauce. 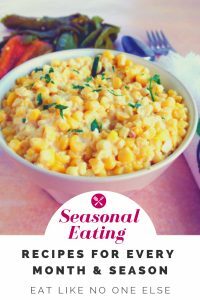 Easy, satisfying, and the kids love it. 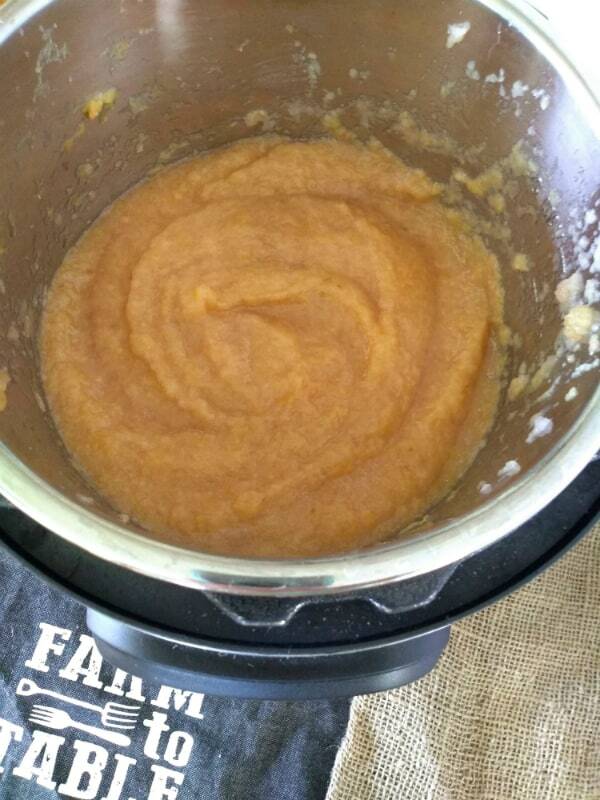 I make applesauce year round, more so in the fall, in which I make a lot of applesauce. I mean a ton. Maybe even literally. 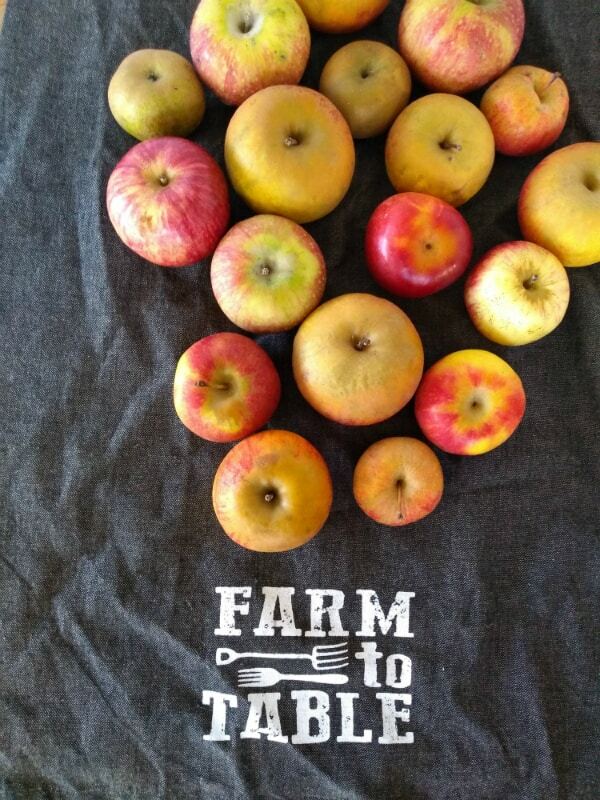 We do apple picking and/or buying apples by the bushel and the peck (and sometimes we give hugs around the neck!). Whenever we have some extra apples or some ones that are past their prime, whether they are getting soft and mealy, or have a bad spot or two on them, they head to the pot for applesauce. As we get further away from the fall apple season, you are more likely to encounter mealy apples. Instead of getting depressed, I set them aside to make applesauce. No worries and nothing wasted. 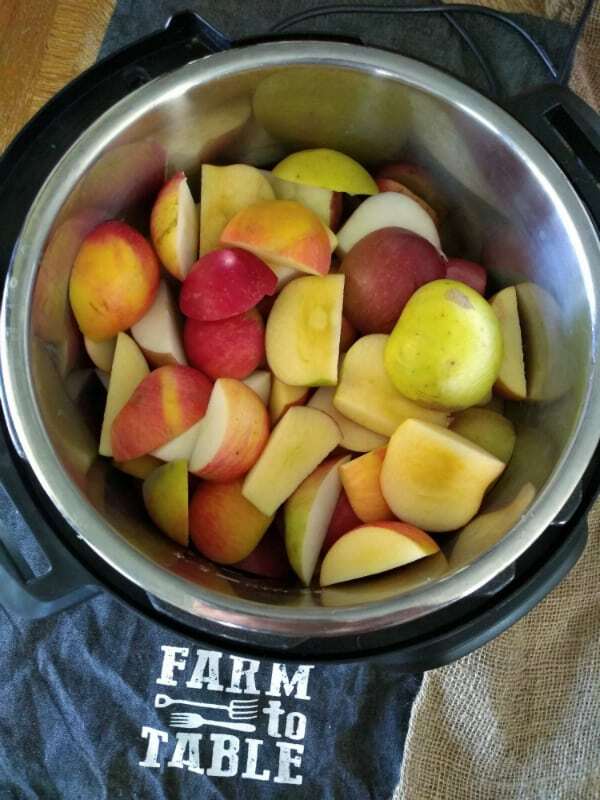 Today we are going to talk about making applesauce in the Instant Pot. Oh yeah! Sometimes it’s nice to be able to turn out a batch of applesauce really fast. 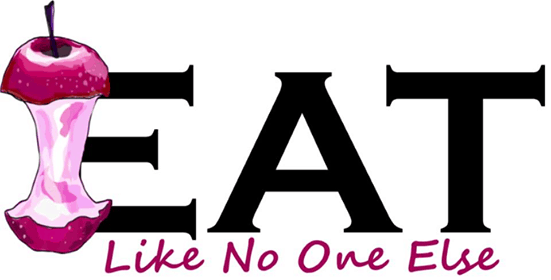 Like for lunch or dinner that night. In those situations I turn to my friendly, neighborhood Instant Pot. 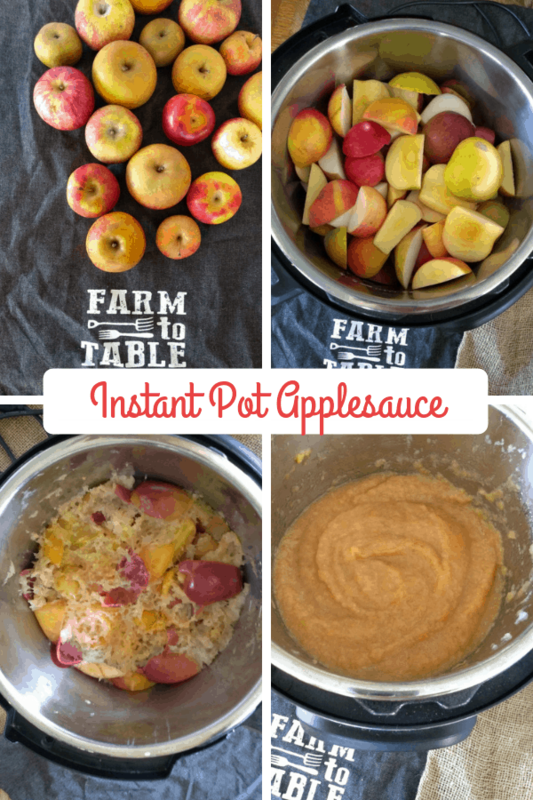 The Instant Pot is a great tool for making applesauce. The 3 tips below will help it be successful for you. 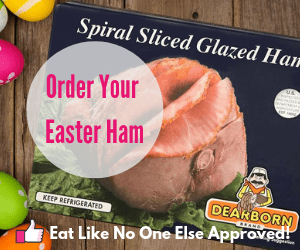 While this does require some special equipment – a food mill (I love my Oxo Food Mill) – not having to peel the apples is such a huge time saver. I like that the skins of the apples actually will add some color to the finished sauce. The food mill make life so much easier, for applesauce making and tomato sauce making. You could also try pushing the apple through a sieve, which I think it’s a lot harder and question whether it’s then easier to just peel the apples first. The goal is to make applesauce, not apple soup. You really don’t need to use a ton of water to make the sauce. You only need a 1/4 cup, maybe a 1/3 cup to get you started. Before you hit the back bottom, don’t worry, you can still get your Instant Pot up to pressure with that small amount of water. I have never had a problem with it. Note that as the pot heats up, the apples will release their own moisture. 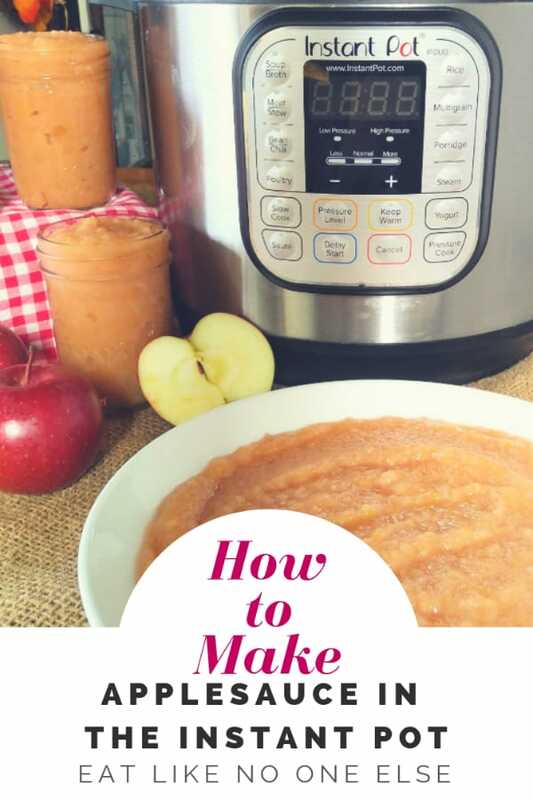 If you use too much water, then you are going to have to evaporate water after cooking and that will just increase the time it takes the make the sauce, and part of the reason you are using the Instant Pot is to get applesauce to your mouth faster. Set your Instant Pot to 5 minutes. Yep that’s all. 5 minutes is enough time to cook the apples and turn them into a sauce. The whole process takes about 30 minutes from the Instant Pot coming to pressure to the cook time to waiting for the pressure to naturally release. I have not tried doing a manual release as of yet. I prefer natural release, naturally! 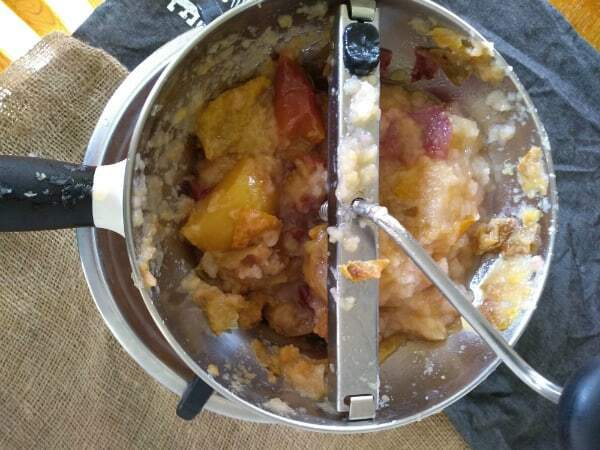 The best way to do homemade applesauce is to mix together some sweet and some tart apples. If you are going to use a single variety, try to pick one that has a mix of both sweet and tart flavors. To learn more about picking apples for applesauce, check our post on the subject. How Does the Applesauce Taste? This sauce is a winner. No doubt. The texture is perfect. Not watery at all. And the flavor is spot on. Breaking down the apples quickly is good for the texture of the sauce. The only applesauce I have made that I like better was Roasted Applesauce. Learn how to make homemade applesauce in less than 30 minutes inside the Instant Pot. You just need about 3-5 pounds of apples depending on the size of your Instant Pot. Remove the core from your apples. If you have food mill, you don’t have to peel them. Place into the pot of your Instant Pot, making sure to not fill them above the maximum fill line. Set your Instant Pot to high pressure for 5 minutes. If using a food mill, open the lid and allow the sauce to cool for 5 minutes before attempting. If you have peeled the apples and the sauce is too chunky, you can use a immersion/stick blender, hand blender, or potato masher to smooth out. If you think your applesauce is too thin. Set the Instant Pot to saute and reduce some of the moisture in it. Be sure to stay nearby and stir often until desired consistency.